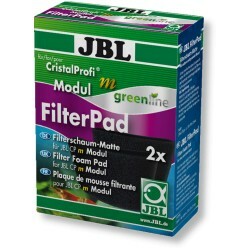 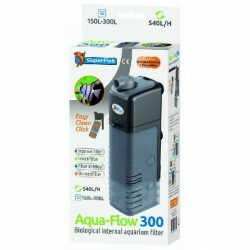 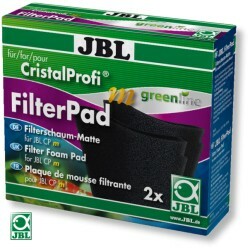 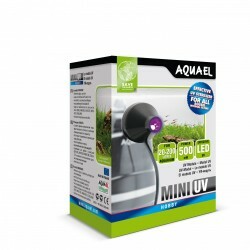 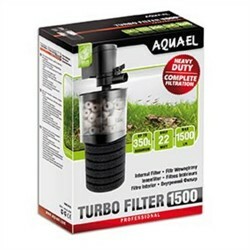 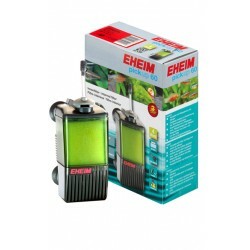 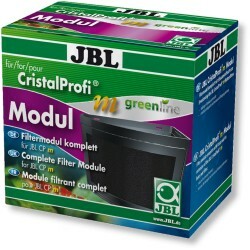 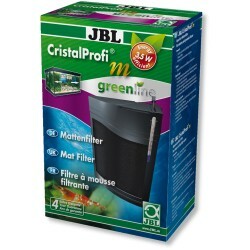 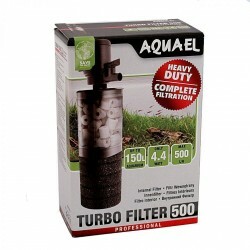 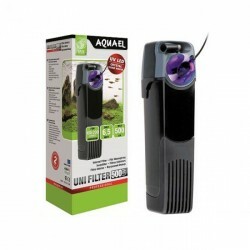 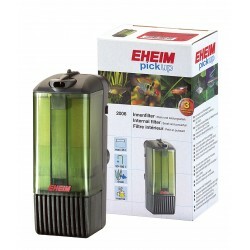 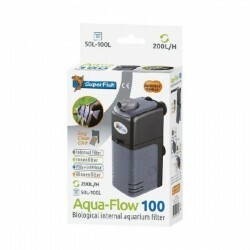 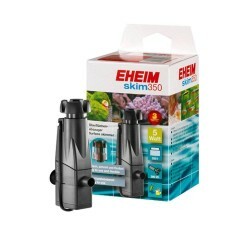 Internal Filters There are 45 products. 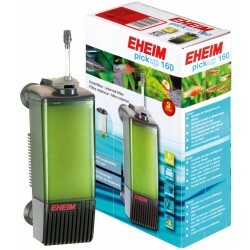 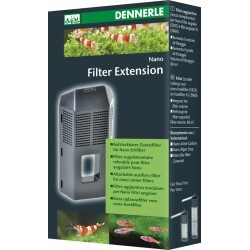 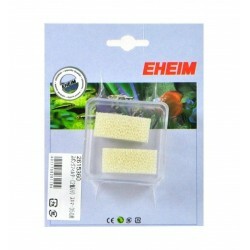 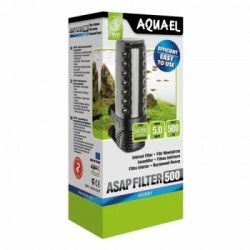 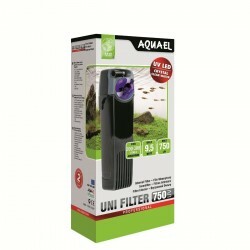 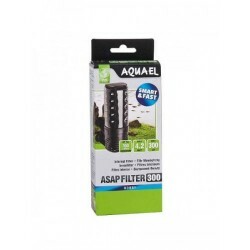 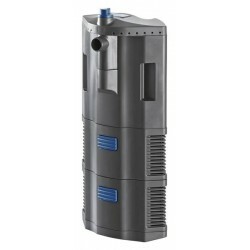 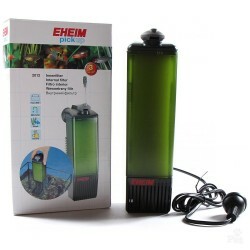 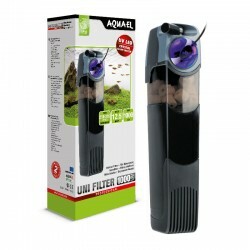 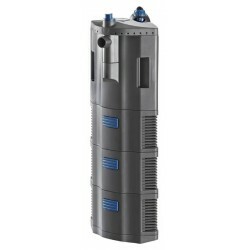 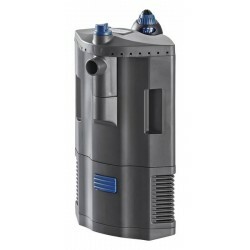 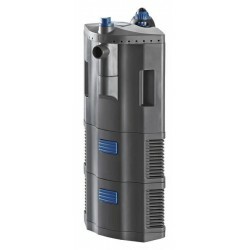 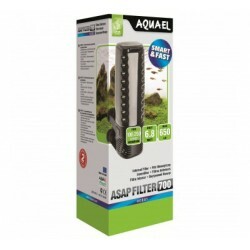 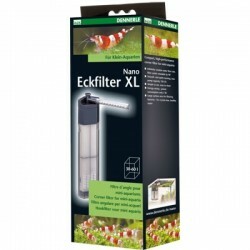 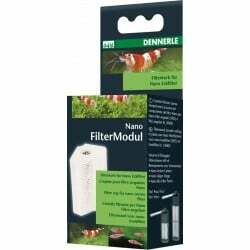 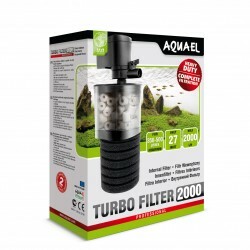 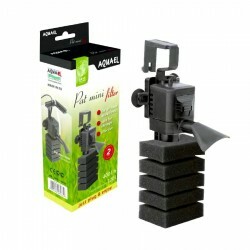 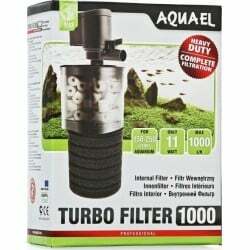 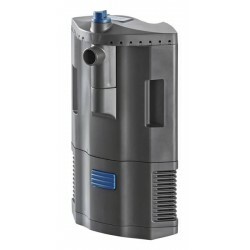 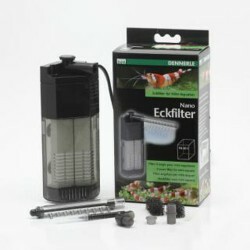 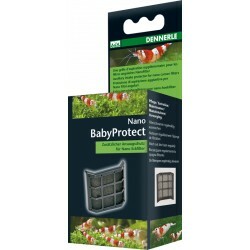 Nano Filter Extension - Additional filter chamber for Dennerle Corner Filters. 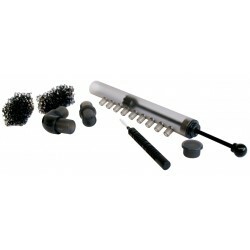 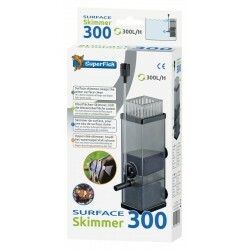 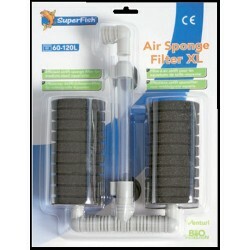 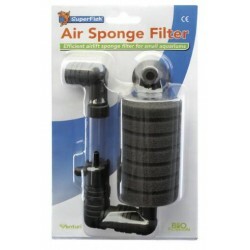 Air driven double sponge filter - baby safe. 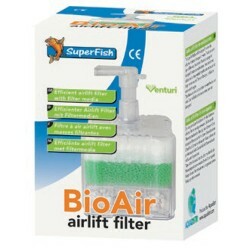 Air driven single filter - baby safe.